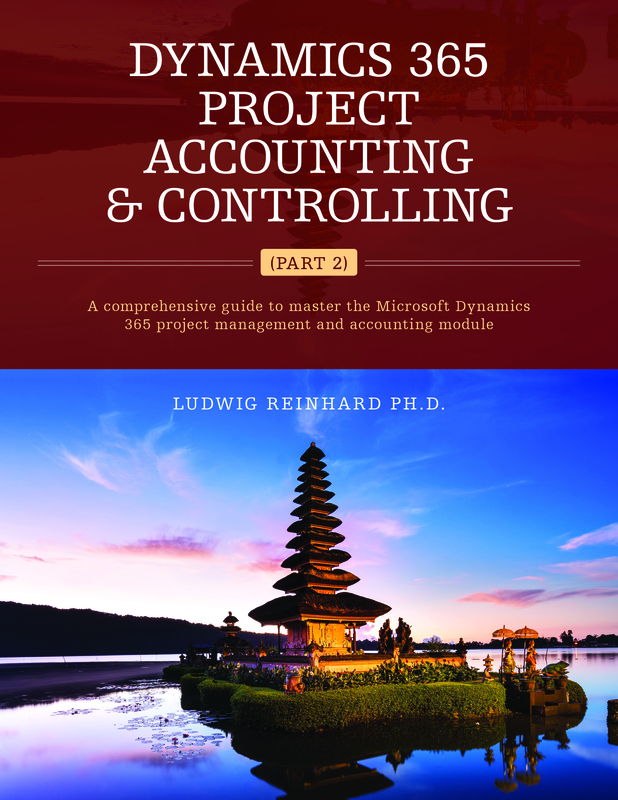 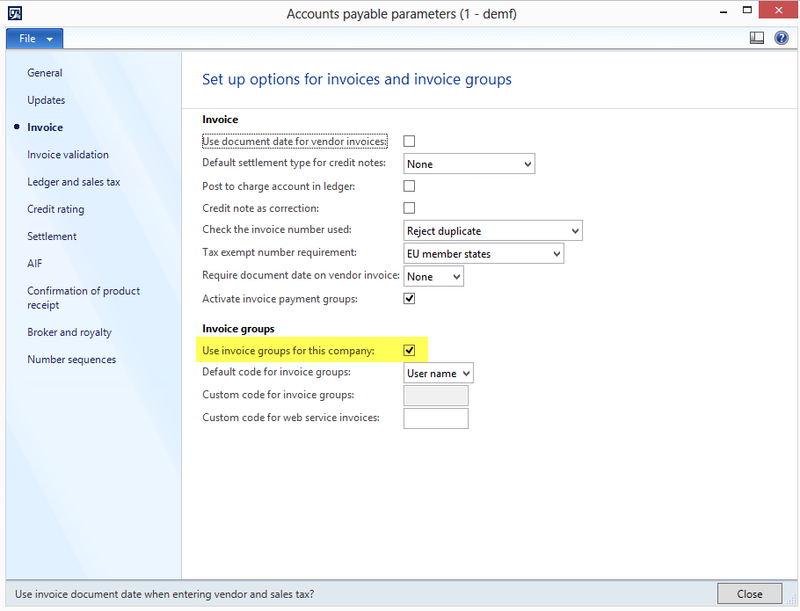 Within this blog post I will describe the newly released Accounts Payable invoice group and invoice payment group functionalities. 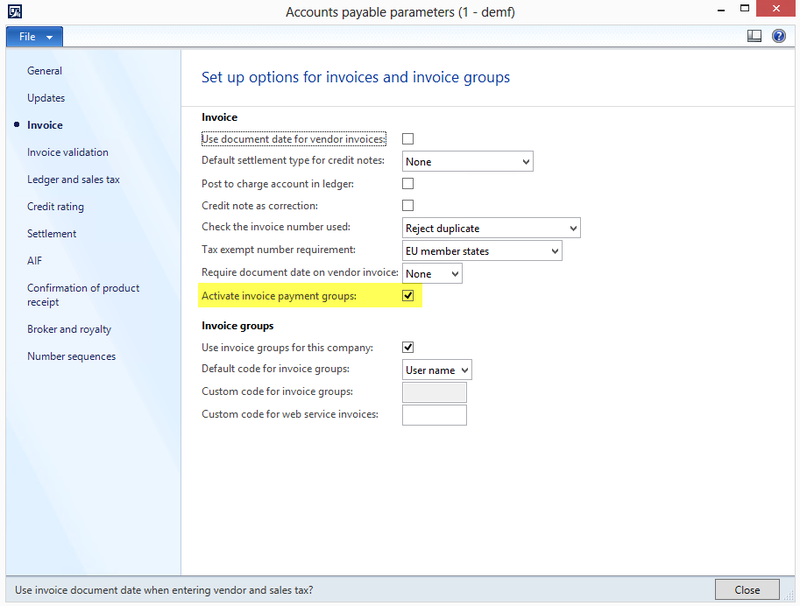 After this parameter is activated, users can decide whether the default invoice group code is based on (a) user name, (b) date or (c) “custom”. 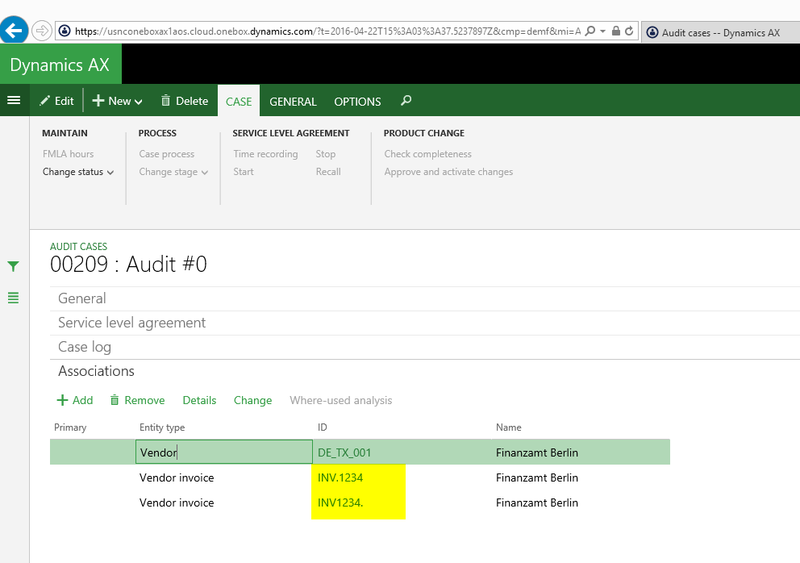 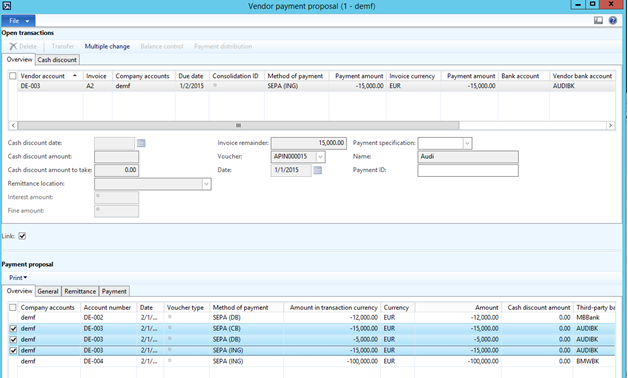 A result of this setup is that a new “invoice group” field can be identified in the vendor invoice form. 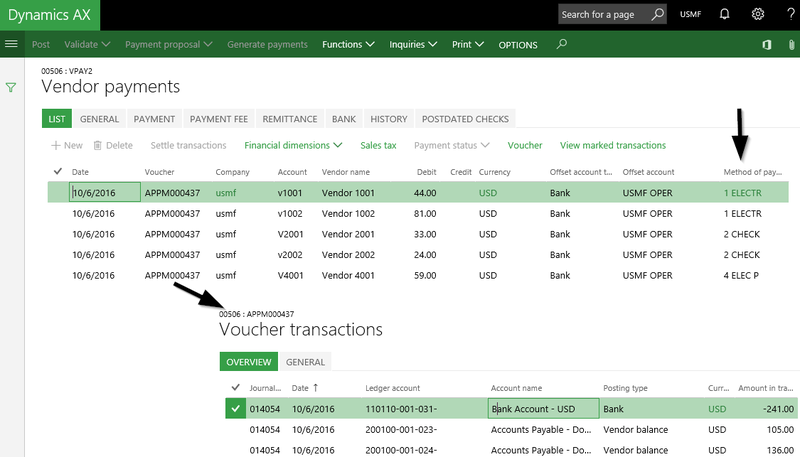 This newly available field is initialized with the default invoice group code that has been setup; in my case with my user ID “$1D58”. 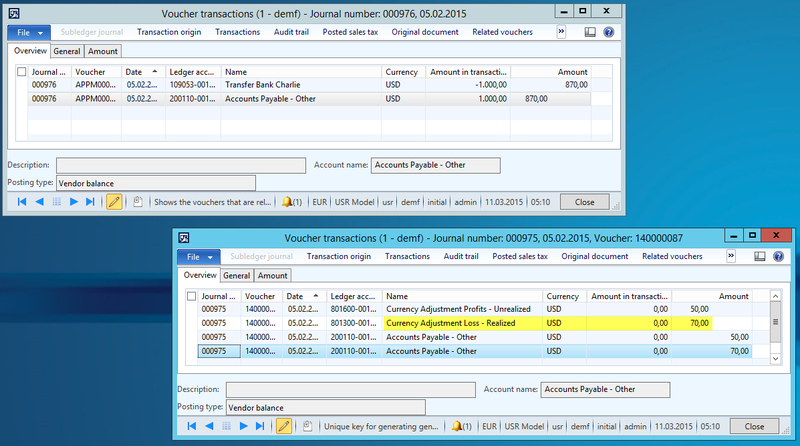 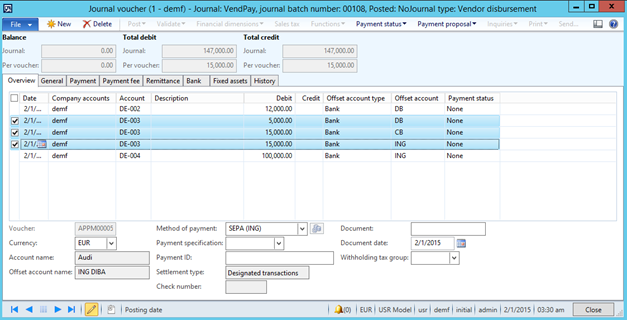 After posting the vendor invoice, the invoice group entered can be identified in the invoice journal form. 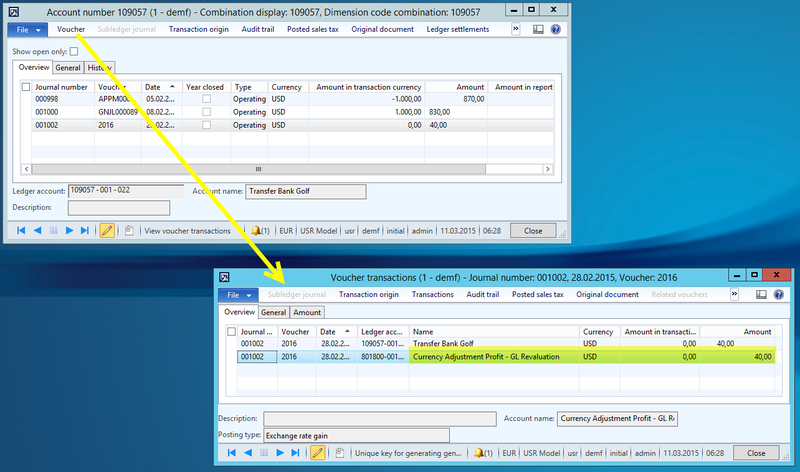 Based on this additional information various analyzes can be performed such as e.g. 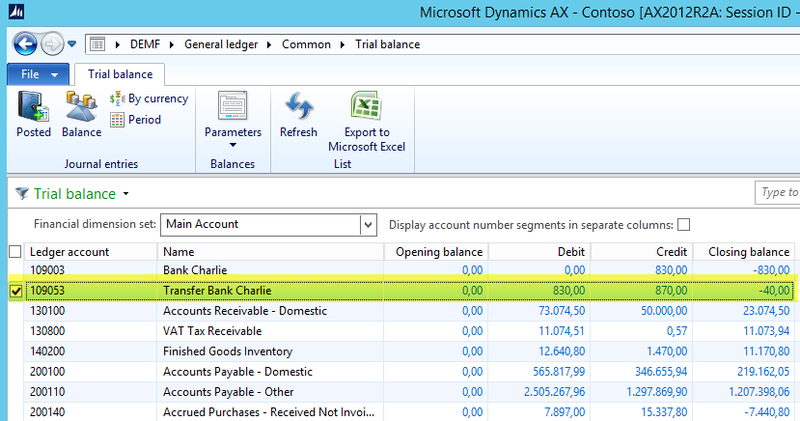 the number of invoices entered per day or the number of invoices entered per employee, etc. 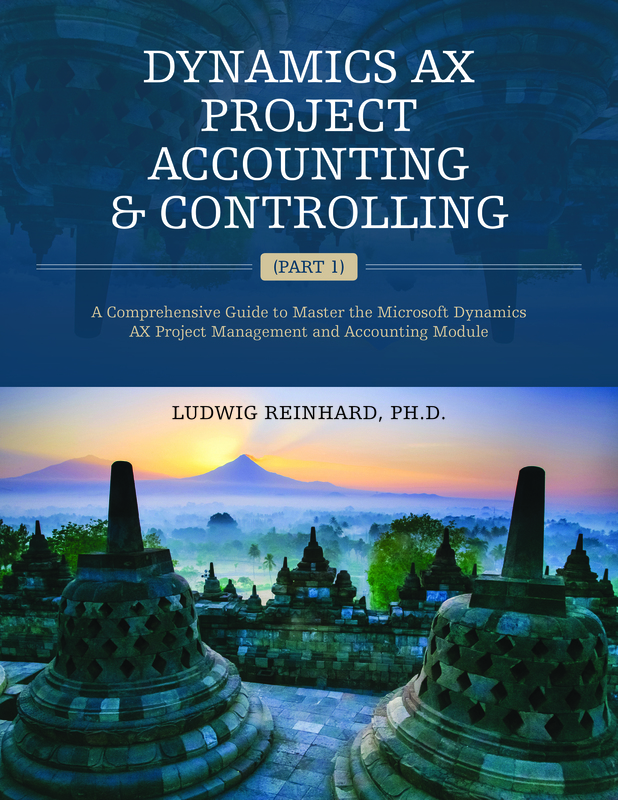 The outcome of those investigations can thus be used for the setup of an activity based cost management. 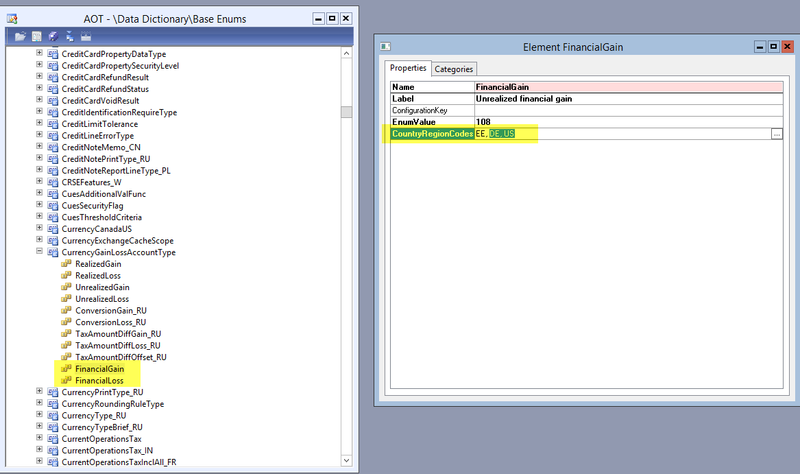 Irrespective of those advantages, a couple of disadvantages remain. 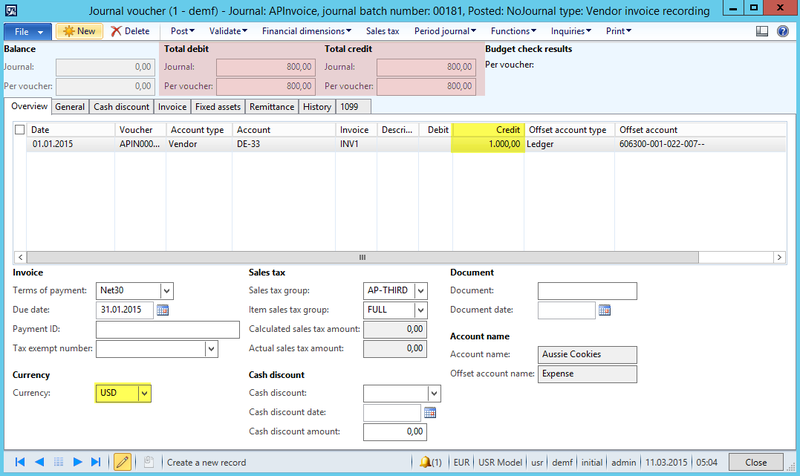 The first disadvantage is that the invoice group field is currently not available in the various Accounts Payable invoice journals such as e.g. 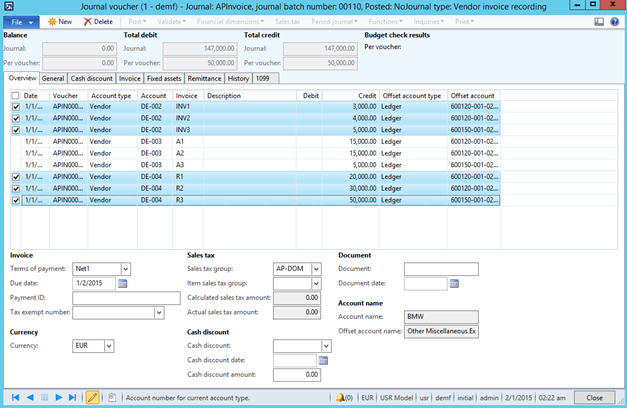 the invoice journal, the invoice approval journal, etc. 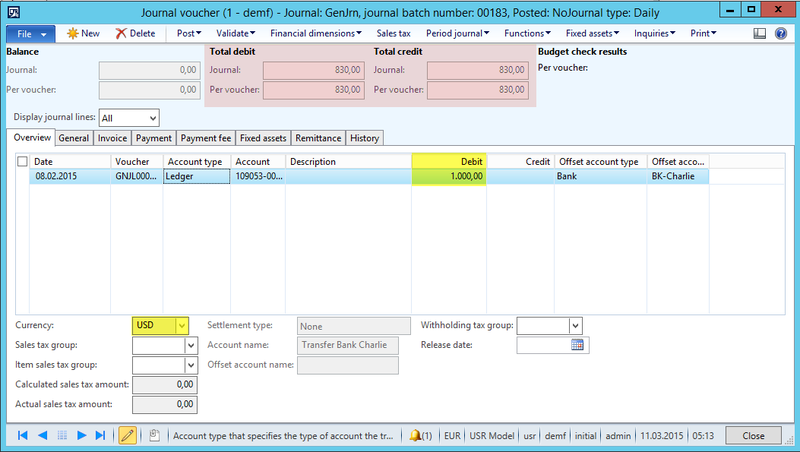 A second disadvantage is that the default invoice group values can be changed to any other combination consisting of numbers and characters. 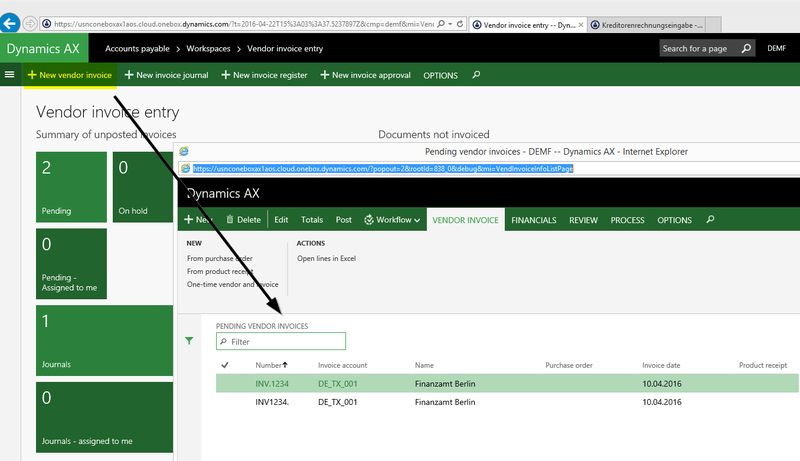 As an example, the user ID “XYZ” that is shown in the previous screenshot does not represent a valid user ID in my demo company. 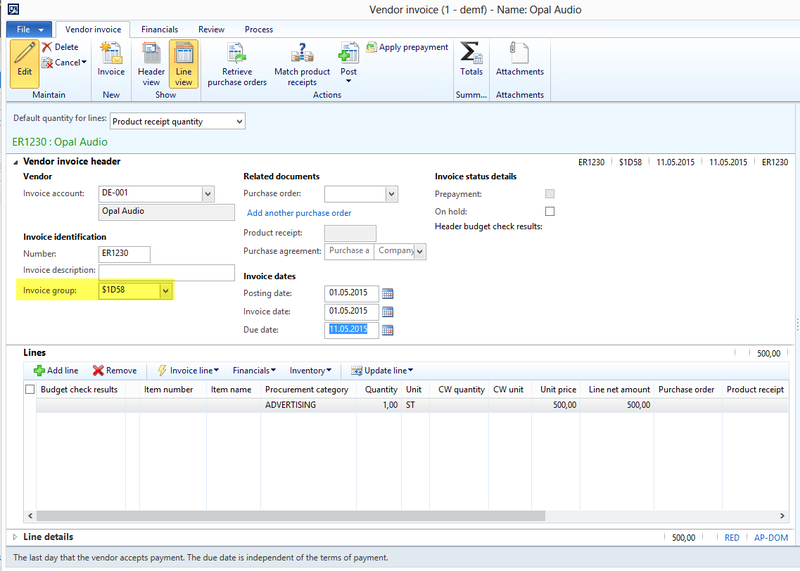 A final disadvantage is that invoice groups cannot be used for summary updates of receipt lists, packing slips and vendor invoices. 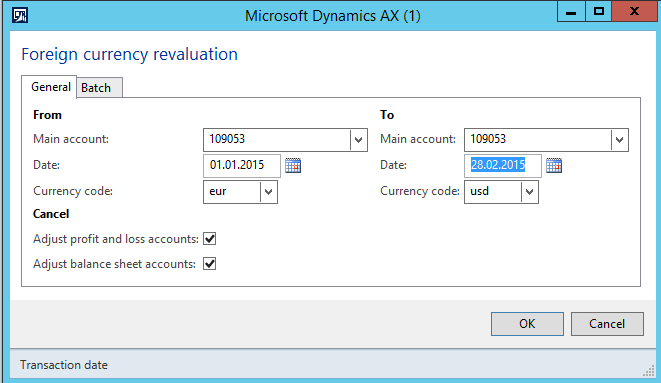 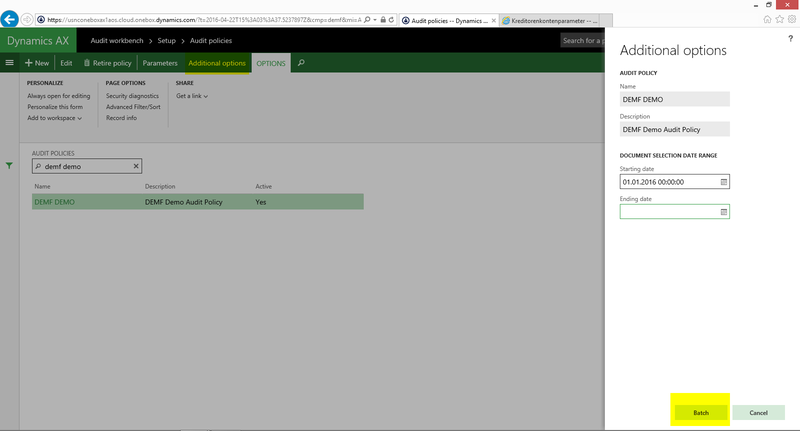 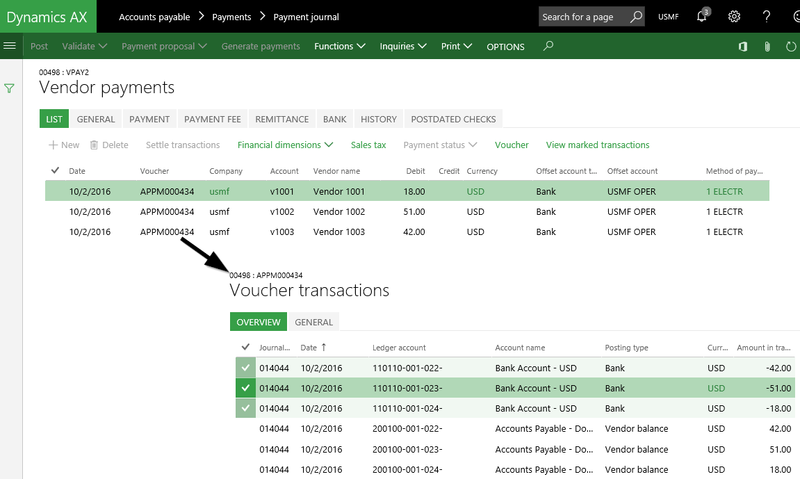 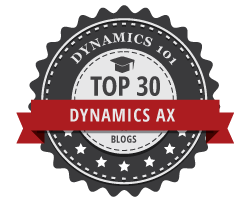 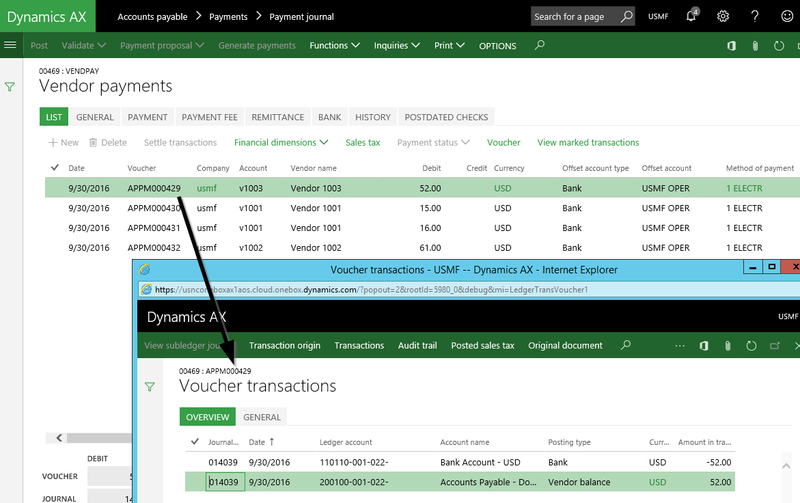 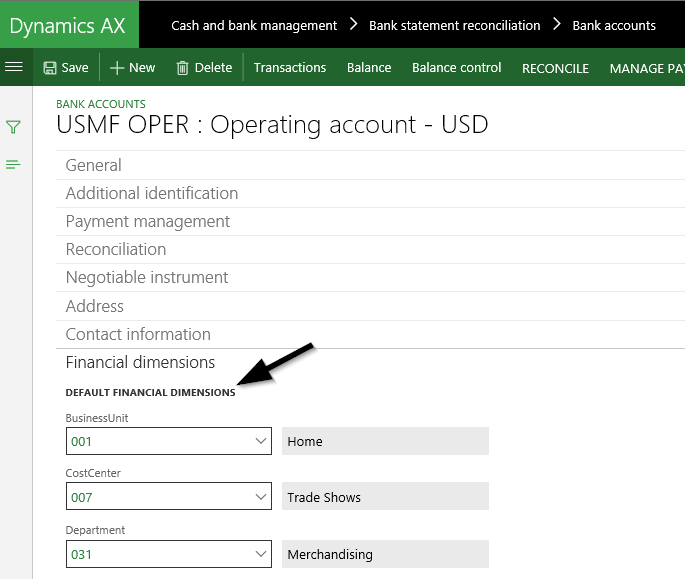 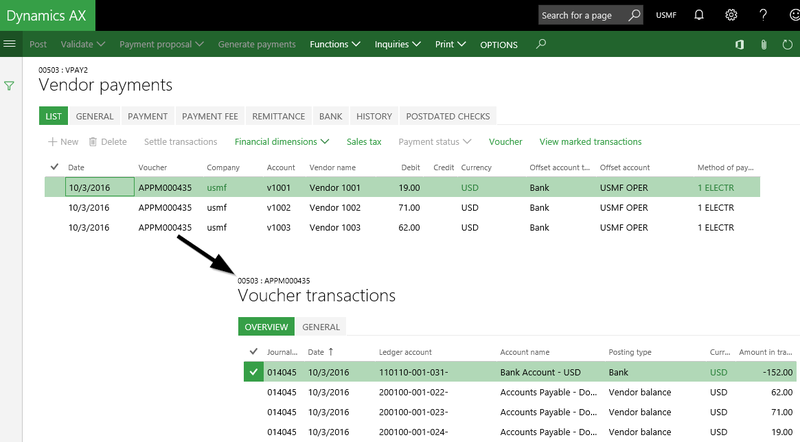 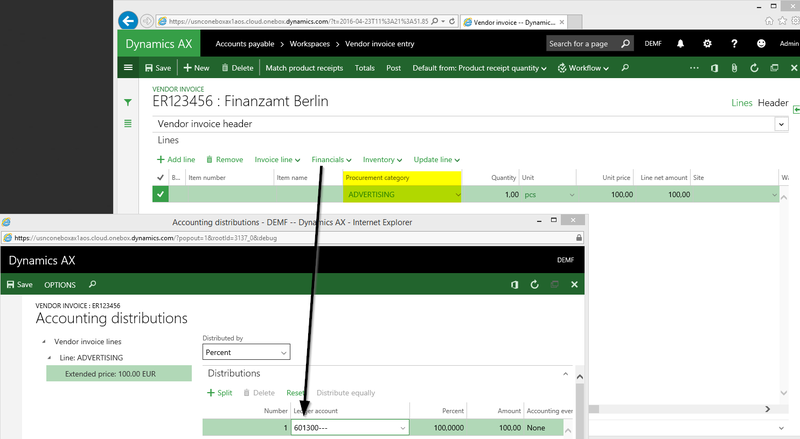 The second newly created “invoice payment group” feature is a Dynamics AX public sector functionality that becomes available with the activation of the corresponding license code in the system administration module. 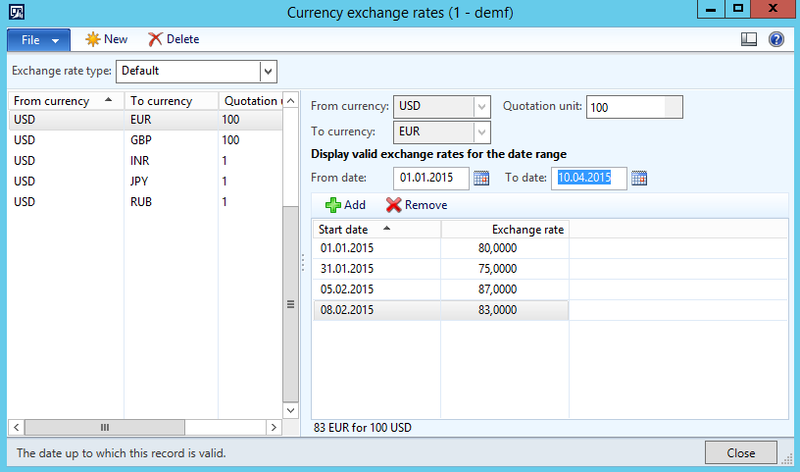 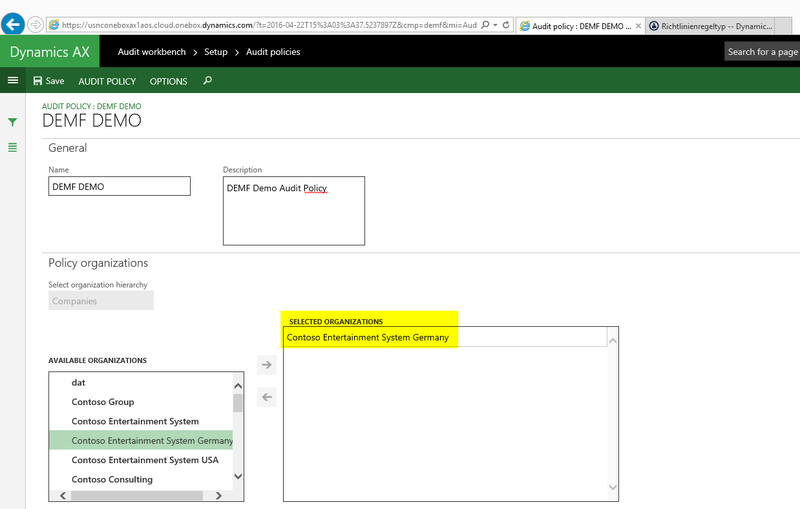 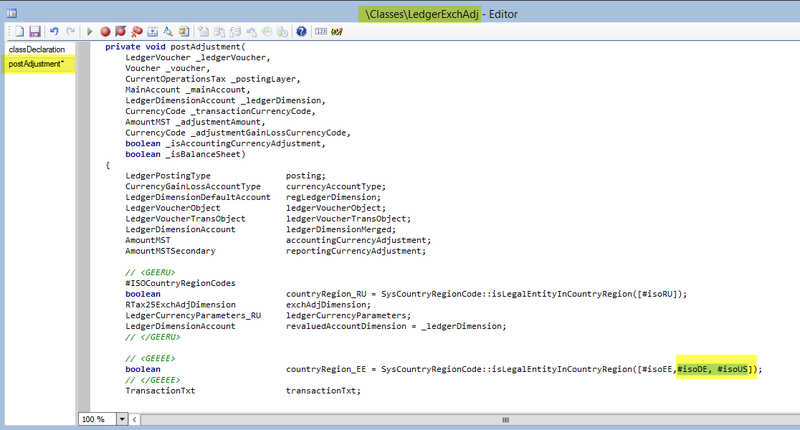 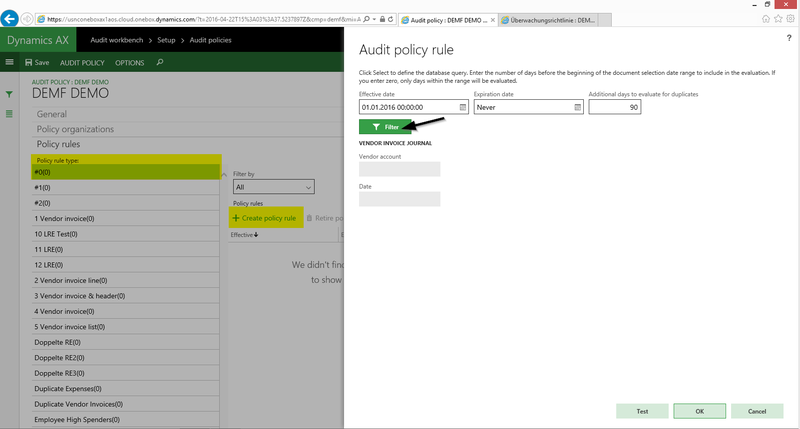 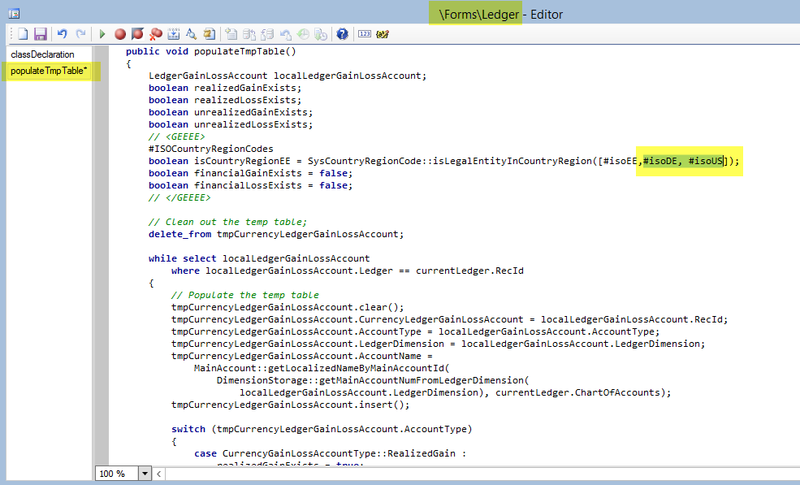 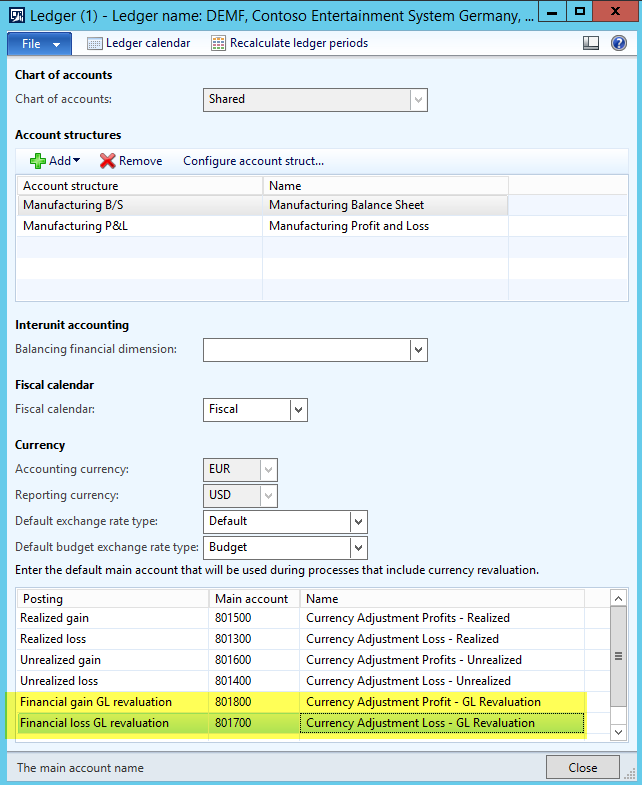 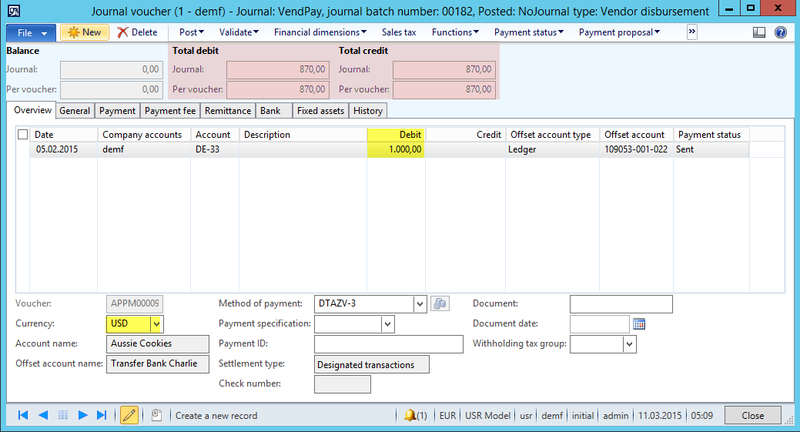 It can be made available by activating the following Account Payable parameter (please see the next screenshot). 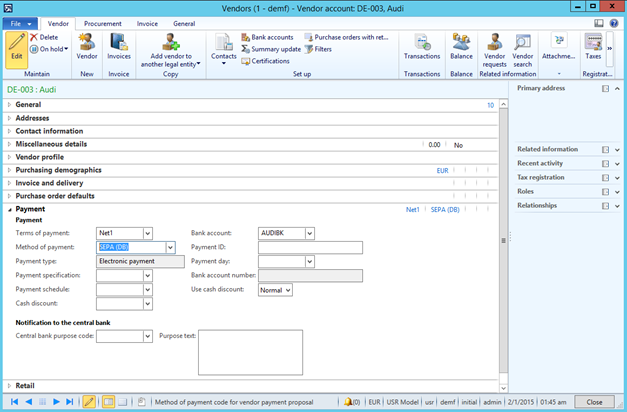 As for invoice groups, the activation of the invoice payment group parameter makes a new field available in the vendor invoice form. 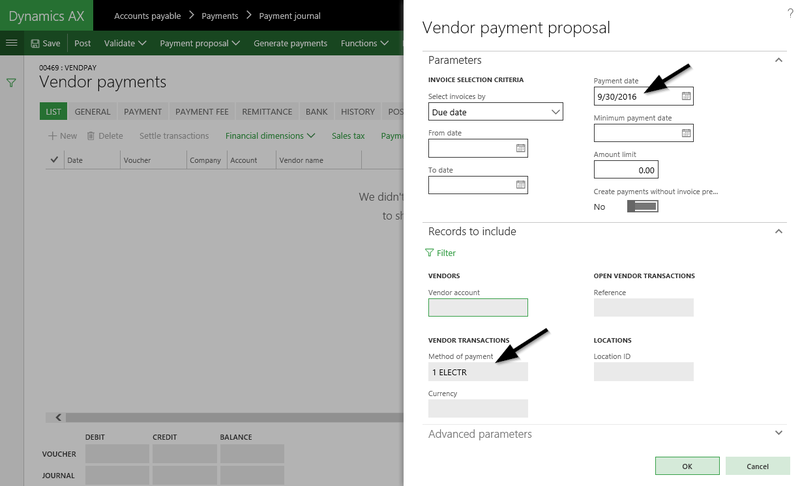 When a vendor payment proposal is created later on, the invoice payment group code can be used for filtering on invoices with the same payment group code. 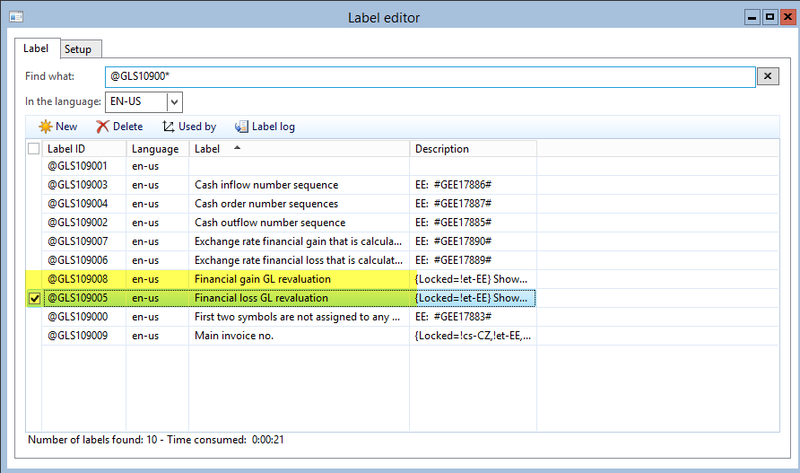 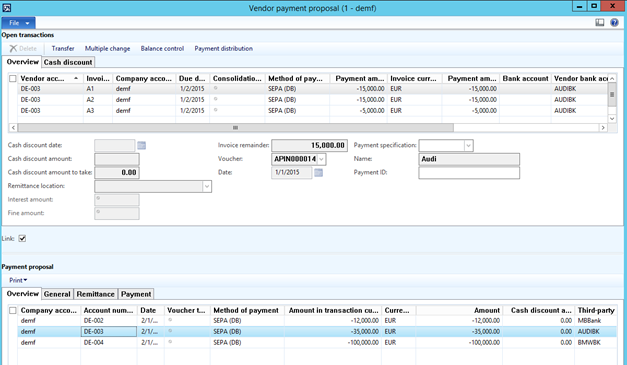 As an example, a filter for urgently to pay invoices can be setup. 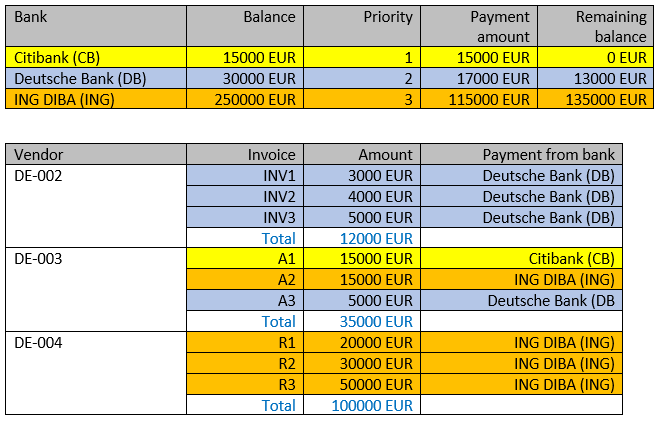 From the warning message illustrated in the previous screenshot you can identify that the invoice payment group feature helps users verifying whether all invoices that belong to the same invoice payment group – e.g. 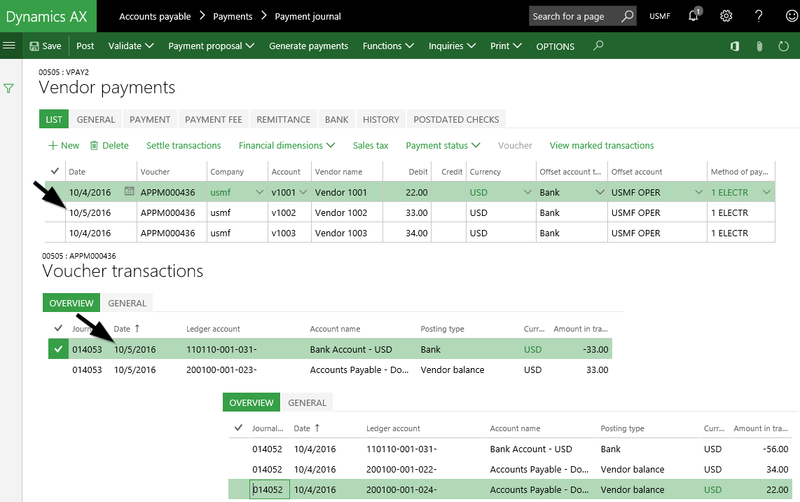 those that need to be paid urgently – get paid. 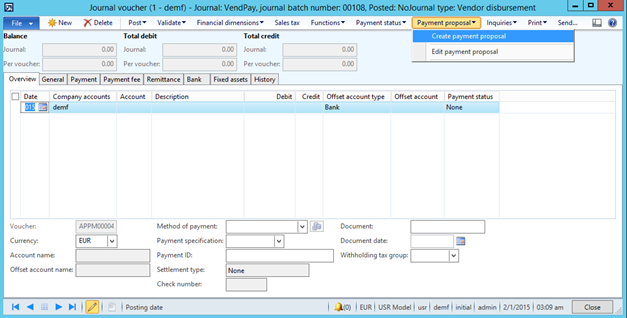 Despite this advantage, the currently available invoice payment group functionality has also some disadvantages: First, invoice payment groups are limited to a single vendor, which prevents an immediate use of this feature in practice. 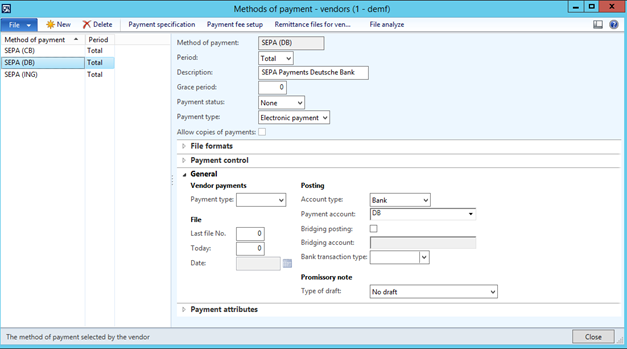 Second, as mentioned before, the vendor payment group functionality is a Public sector feature that requires some code adjustment to get rid of some unnecessary info/error Messages in private company system environments. 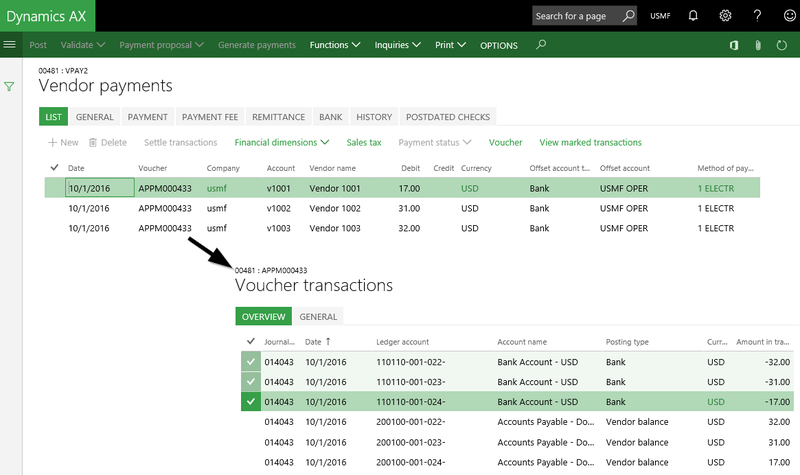 In summary, the use of invoice groups and invoice payment groups offer some new and interesting possibilities for finance & controlling users. Yet, because of the several issues mentioned before, both features cannot be applied directly in a live environment without making some system modifications.